Self-adhering roofing systems are becoming a popular choice for homeowners. People find them useful as they provide extended protection for your home without the risks inherent to traditional roofing products. Garlock-French Corporation recommends this type of roof because of the following benefits. Traditionally, roofing membranes are installed using torches and hot asphalt with solvent-based adhesives. With self-adhering roof membranes, it integrates the performance of proven asphalt compounds with self-adhesive characteristics for ease of installation. Apart from needing fewer tools and substances, self-adhering membranes are also safe and quick to apply. They also reduce the need for hot asphalt as homeowners can choose from a range of self-adhesive membranes that are effective even on high-density residential and commercial properties. Self-adhering roofs are durable and function well on properties where the roofs experience constant foot traffic. This type of roof features either rubber- or plastic-based polymeric binders, making it suitable for areas with changing climates. Because of today’s strict standards on roofing systems, self-adhering membranes offer consistent quality. Thanks to rigorous manufacturing procedures, they can withstand even the harshest weather conditions. In case of roof failure, repairs and maintenance can be done quickly with roof patches. Roof repairs for self-adhering roofs should not be a problem, especially if you have the help of a professional roofer. 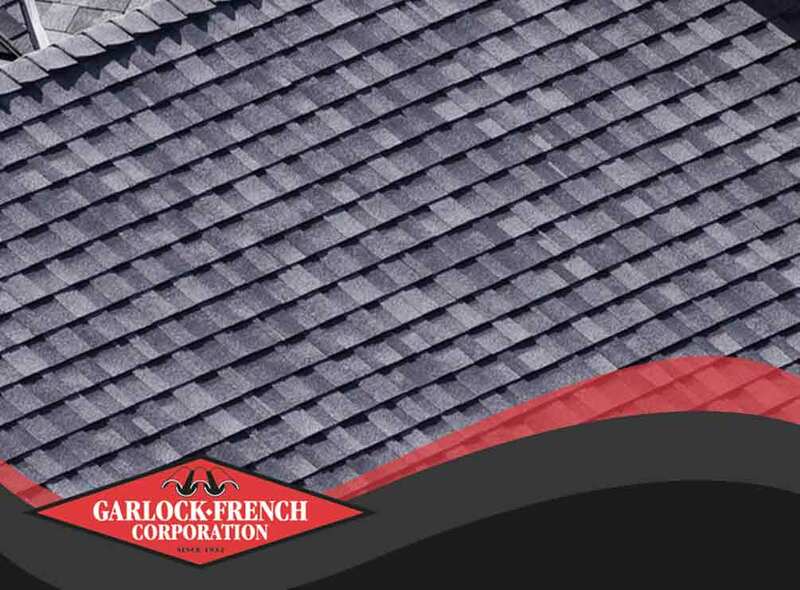 From self-adhering to metal roofing, Garlock-French Corporation is the company you can trust to get the job done right. Our stringent installation process will make sure your roof will function at its peak performance for a long time. We offer our roofing services throughout the areas of St. Paul and Minneapolis, MN. Contact us at (612) 722-7129 to learn more about our services.